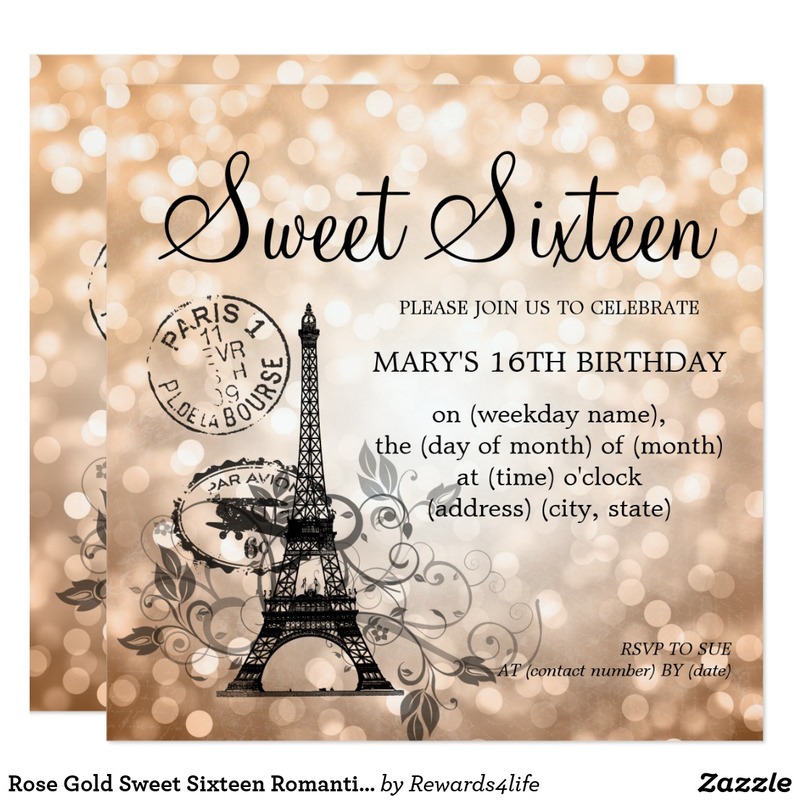 Looking for an elegant Sweet 16 party invitations for your teen girl? 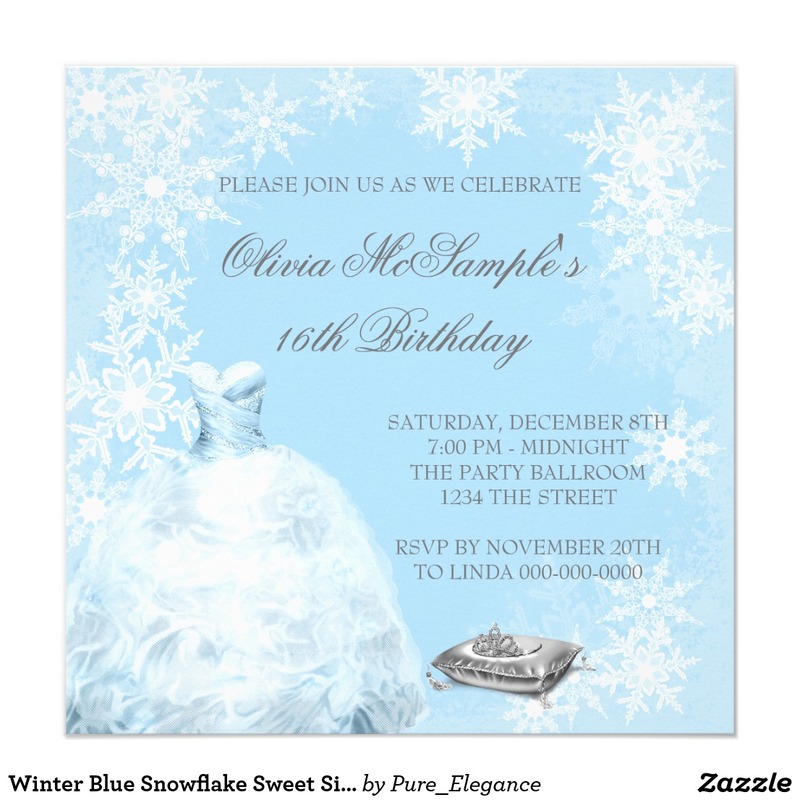 Below you can find the top 20 of the most popular winter Sweet Sixteen announcements to choose from. 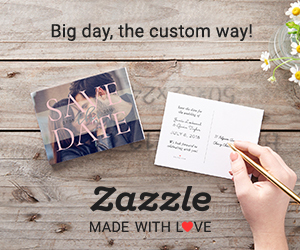 Any of these invitation templates can be easily personalized to suit your needs.